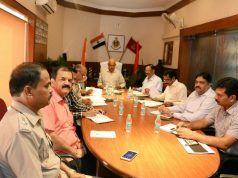 Bhubaneswar: Quality Circle Forum of India (QCFI) – a national professional body which works with an aim to improve, enrich and uplift the quality of work life – has set its footprints in the state capital with several organisations in Odisha coming together under one umbrella to launch ‘QCFI Bhubaneswar Sub-Chapter’ on 08th July, 2018 at Bhubaneswar. Shri G.P. 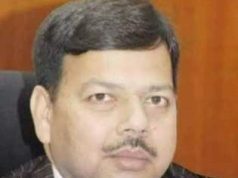 Singh, Secretary and Shri Satyawan Nayak, PRO of QCFI Bhilai chapter played crucial role in formation of Bhubaneswar sub-chapter. 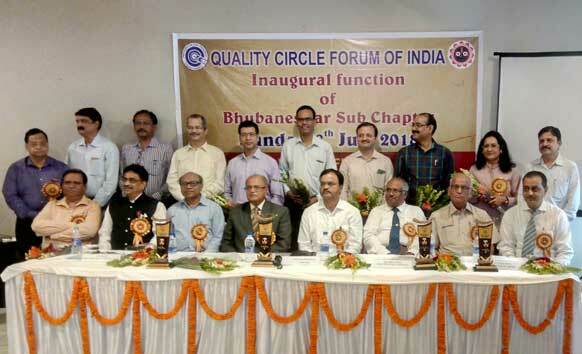 With this, Bhubaneswar sub chapter – with more than 100 life members and 21 institutional members – becomes the 33rd chapter of the QCFI including Bhilai, Durgapur, Vishakhapatnam, Bangalore, Chennai, Delhi, Hyderabad, Kolkata, Mumbai etc.